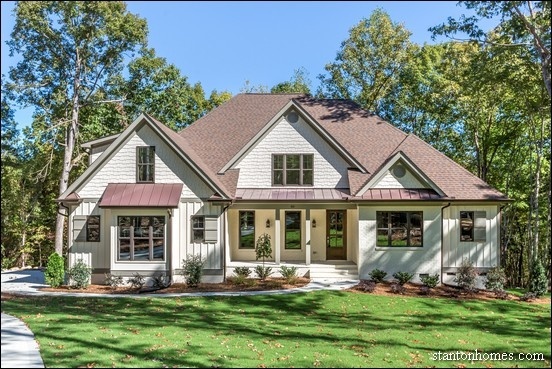 Request floor plan and information about the Glenview, just completed Silver Parade of Homes winner ready for move-in on 2+ Wooded Acres. Located in the Horizon custom home neighborhood. The Glenview offers a First Floor Master, First Floor Guest Suite, Huge Island Kitchen, and Separate Game Room. In addition to the flyer for this plan, we'll send you eight similar floor plans for more ideas that you can contrast and compare.